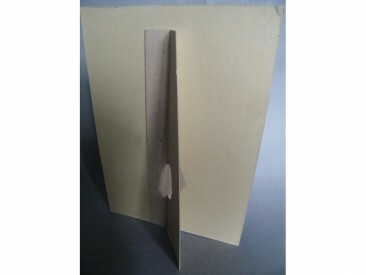 A free standing advertising card featuring a working B.E.A. 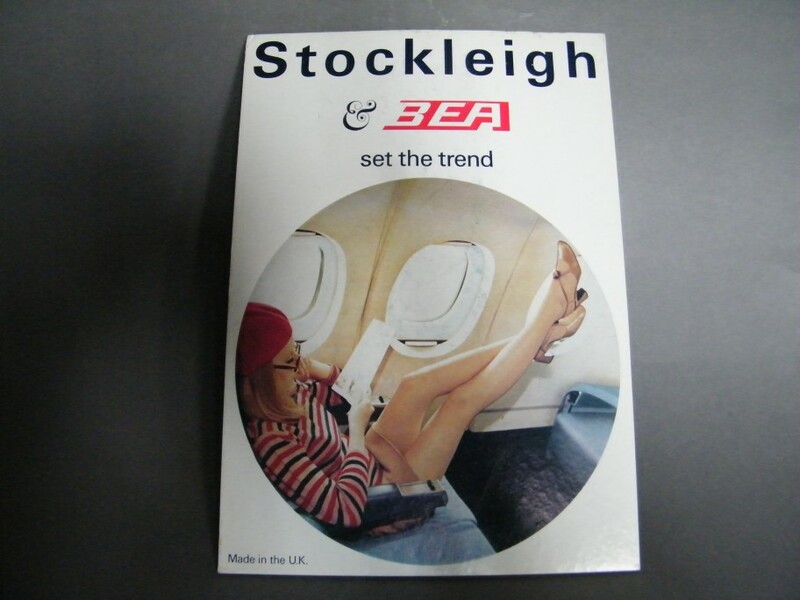 Air Hostess modelling Stockleigh nylon stockings. 33cm (13 inches) high; 23.4cm (9.2 inches) wide.